Car radiators are delicate machines in charge of keeping your engine from overheating. It does this by circulating a coolant around the engine which then absorbs the engine heat and then the radiator disperses it as entropy. Unfortunately, most radiators have a tendency to get damaged quite fast and this causes the engine to overheat and your car to stop. It can also cause some of the internal components to get damaged as well, and they are usually very expensive to repair. Getting your radiator repaired by a professional mechanic surely has its pros, but sometimes you may end up in situations where it isn’t an option. 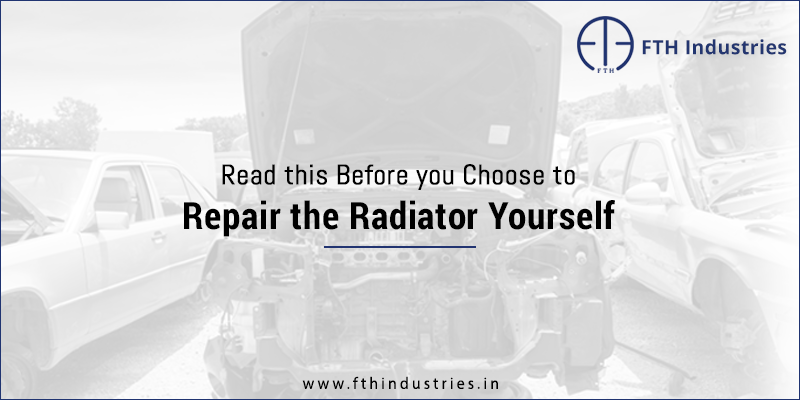 Here are some things you can try to repair your car radiator. 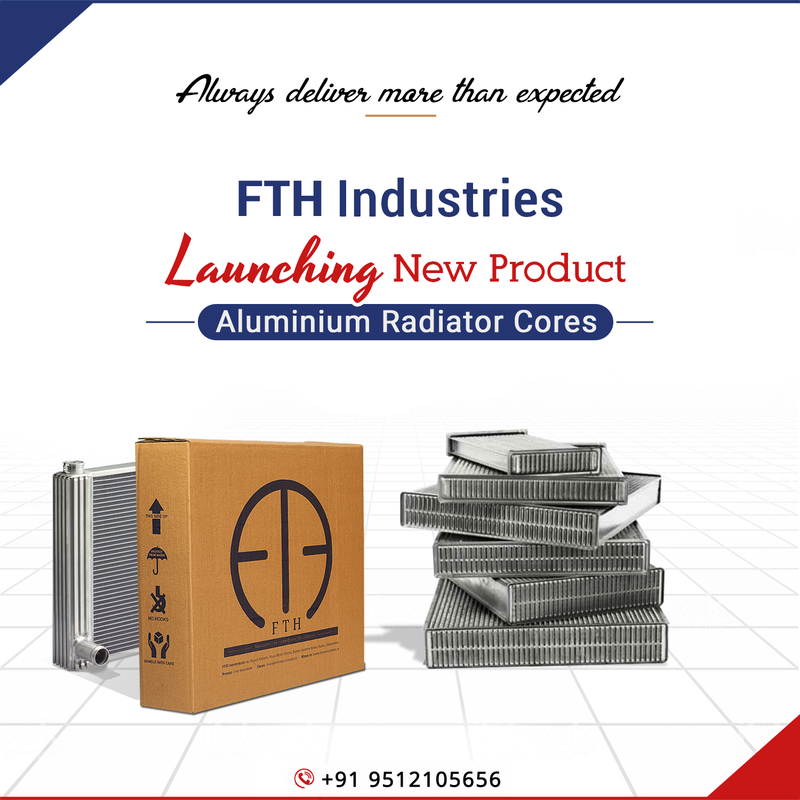 Just be sure to contact a trustable radiator core supplier for spare parts. The first step in fixing something is finding out what’s wrong with it. A good indicator of radiator damage is a puddle of coolant under your car. This tells that your radiator is leaking, and this is usually quite easy to fix. Another way of checking for leaks is to check the coolant level in the reservoir. 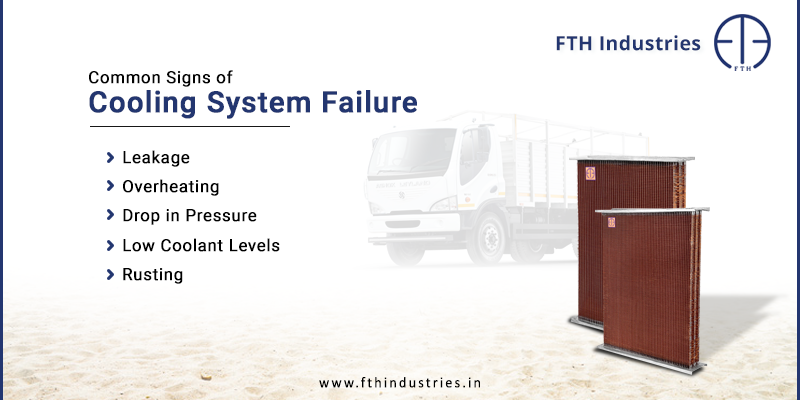 If it has significantly dropped compared to the last time you checked, it indicates a leak. If you don’t see any signs of a leak but your engine begins to overheat, it can be a sign of damage in the radiator core. Before you fix the radiator, you need to drain out all the coolant. Most cars come with an easy to drain system which lets you drain the radiator with the push of a button. This makes it easy to flush out all the coolant into a container for refilling after you’re done with the repairs. 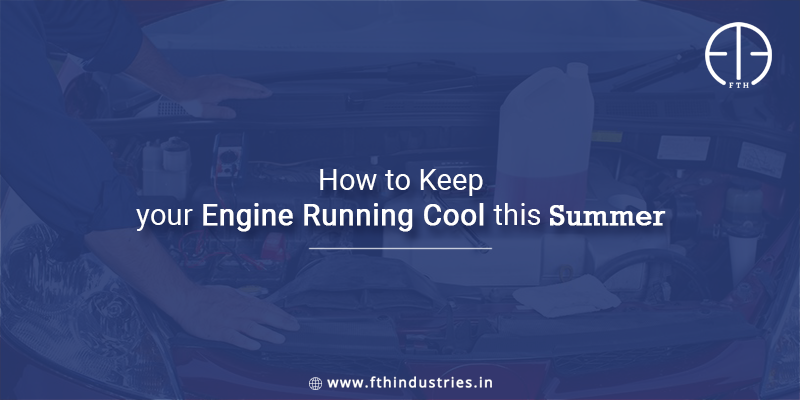 Most radiator core manufacturers in Ahmedabad suggest that you should carry spare coolant to refill with later instead of reusing the same coolant that you drained out. 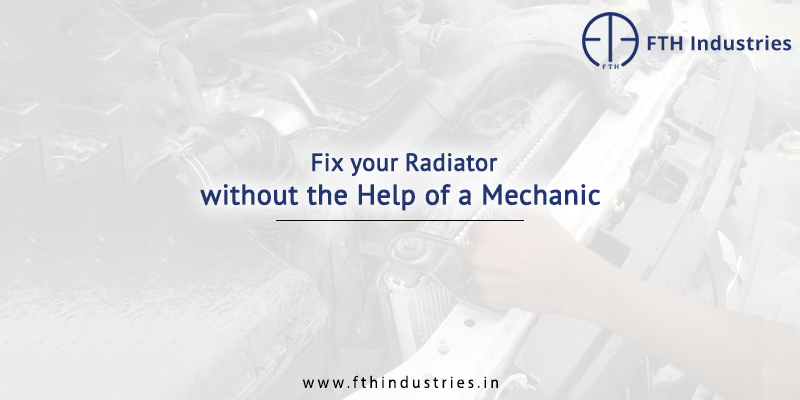 Depending on what the problem is, you can now repair your radiator with ease. A commercial sealant can block off the leak until you can take the car to a garage for repairs. If the core needs replacement, your new core will come with specific instructions that you can follow to replace it. Following the above steps will make sure you never have to stay stranded in the middle of a highway due to radiator damage.